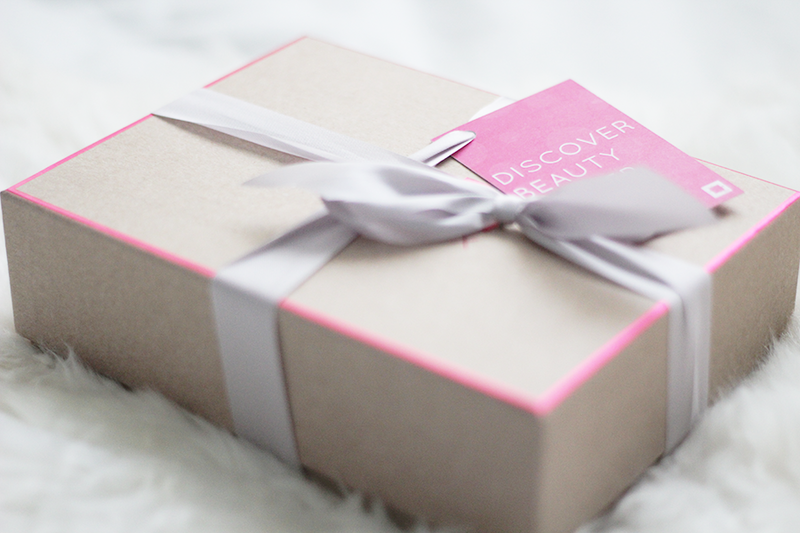 Since September when JolieBox joined forces with BirchBox this month was the first time they decided to take the next step and become BirchBox UK. The New York based company was founded by Katia Beauchamp and Hayley Barna to help women discover beauty products, first launched in September 2010 it now has 300,000 customers worldwide. I never was a JolieBox subscriber so the vibe of JolieBox skipped past me and now with it being BirchBox it's a new vibe completely. You can view a range of brands that BirchBox will be working with to give you products you may love or hate, without spending the full price before hand. 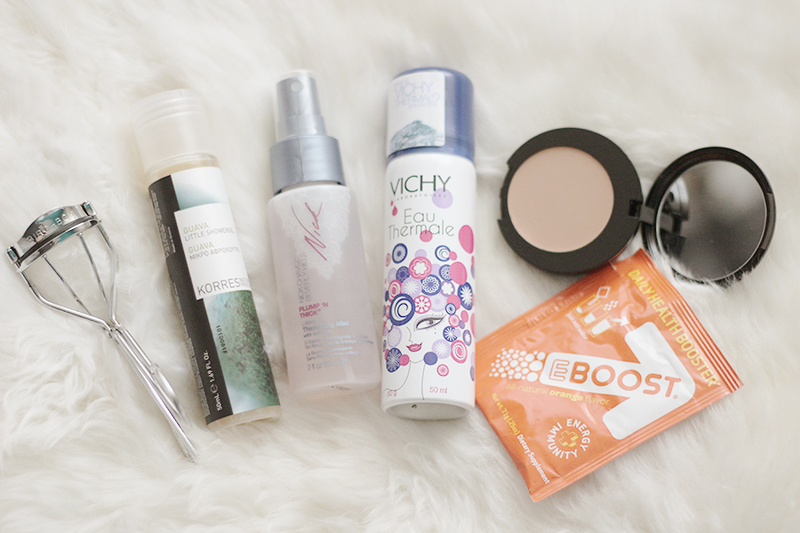 So what was my first impressions of BirchBox? Beauty Extra : Eyelash Curler, these BirchBox inscribed curlers were a nice touch, can never have enough curlers. I still have my first curlers that work fine, the rubber still yet to break 3 years down the line. I will probably put these in my emergency / out & about kit. Korres Guava Shower Gel : *inhales deeply* sweet smelling, refreshing and soothing in one *exhales*. This contains wheat proteins and aloe vera, great benefits for the skin. It's free of parabens, mineral oil, silicones, synthetic dye and there's no animal ingredients - free of animal testing!! but it does contain Sodium laureth sulfate, ugh my hate. Nick Chavez Plump N' Thick Leave-In Thickening Mist : Not used this yet, my hair is in need of a wash though *itches scalp* This is meant to give you visible volume (eat your heart out 60s Bridget Bardot's hair) I think I will try this in my next blow out to see if I can get some volume and bounce! - Stay tuned. Vichy Thermal Spa Water (limited edition) : First off, what a purdy bottle. It certainly beats my other water bottles. How can I describe this besides yess it's spa water, that's enriched with 15 minerals, you can use this multi-purpose product as a toner, set your make-up or just if you face needs a bit of freshening up, spritz yourself cool. Gerda Spillman Bio Fond Cream Foundation : Even in the container, you can tell this is a nice creamy foundation, not sure if this shade will be mine but time will tell, when I bite the bullet and look fab or drab. It's blurb says it offers great coverage and sets to a powder finish. Apparently used on movie sets, hello Hollywood, or Elstree studios. EBOOST Natural Energy Booster : Simply mix with cold water and drink. It's a natural, rich in nutrients no crash tonic, good for those needing a boost during a loooong day. Maybe I should of drank this, this week - crashed and burned every night so far this week. There's something for everyone in this box, makeup, skincare, hair even those who like energy boosting drinks. Not a bad box at all. BirchBox, is it for you? Or are you tired of these boxes? Price : £10.00 per month, monthly subscription. now this is how it should be! not getting little sachets of things that you could totally get at a department store like that glossybox? thats a totaly rip off! loved the feb box too! Wow, this Birchbox looks so much better than the ones we receive in the US! Oh really? I thought the same thing about the Glossybox US one. LOL, it's true. A lot of us have said that and we do need refreshing boxes once in awhile, hope it stays this way.